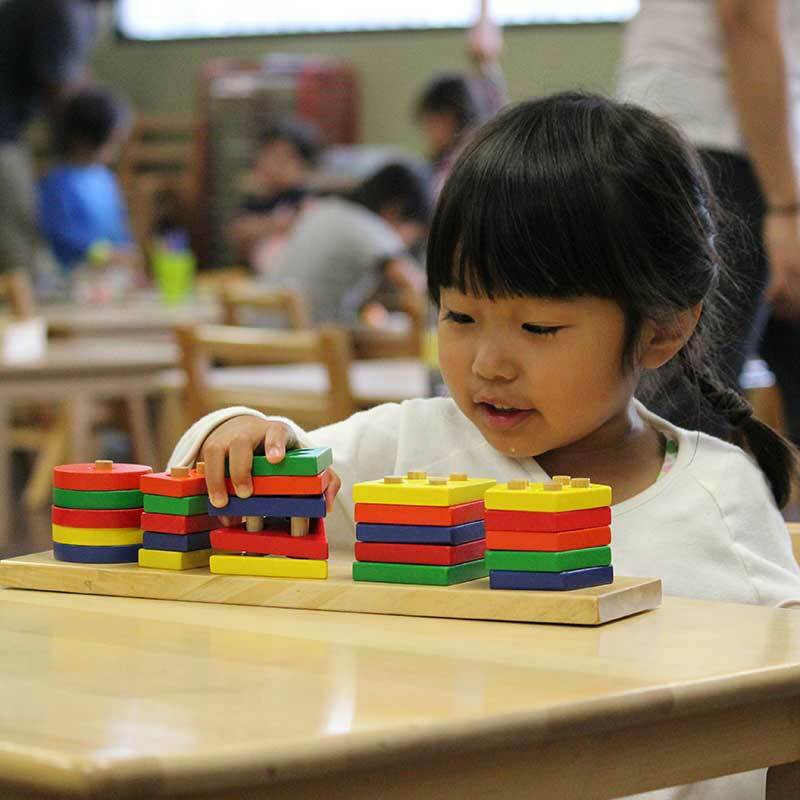 Our Toddler program welcomes children from twenty-four months to thirty-six months of age. 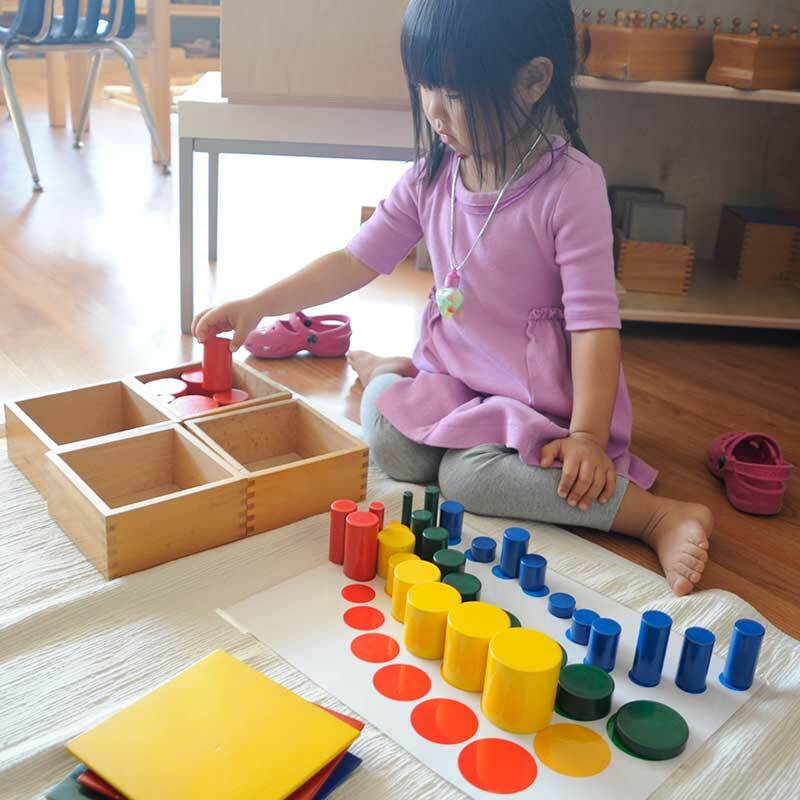 Our Toddler program is designed to meet the needs of the young child’s sensitive periods for language, movement, order, independence, sense of perception, body image, and socialization. 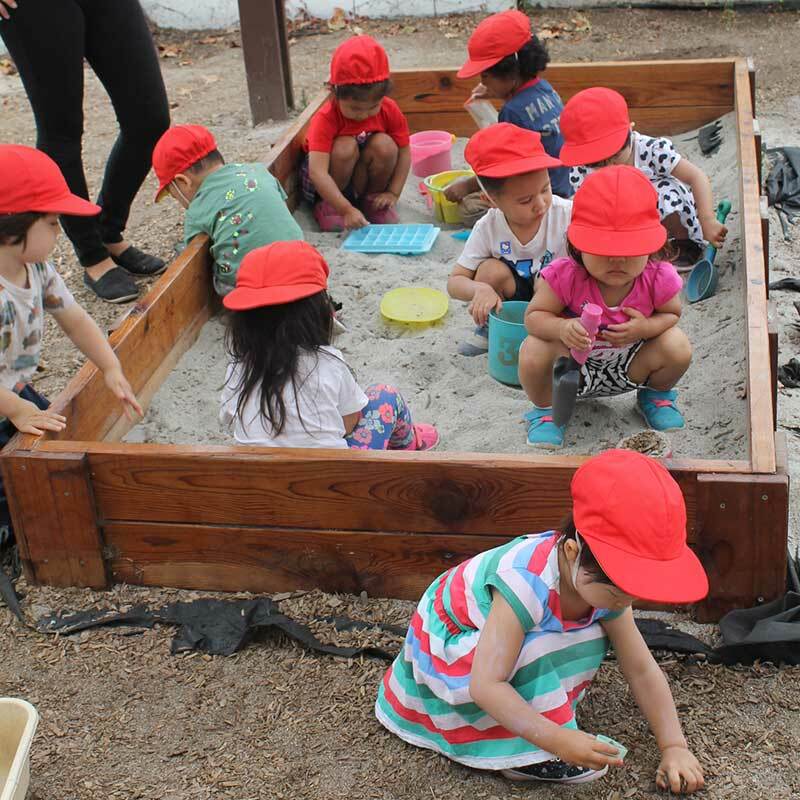 We prepare our environment specifically for toddlers because children learn best in safe, loving places where they can explore the world they live in. 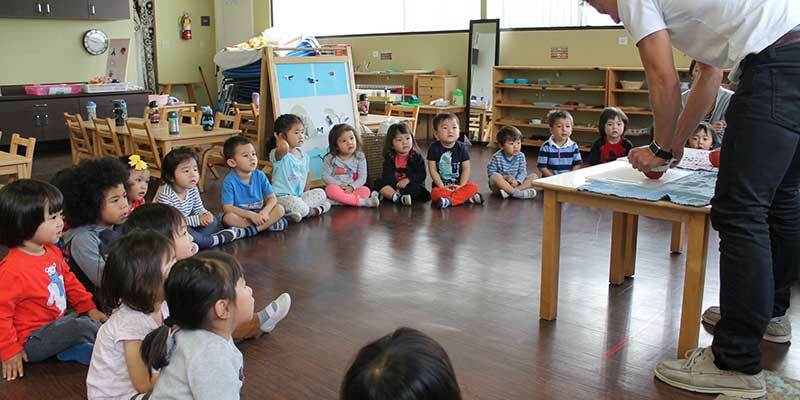 Our Toddler program is strictly a Japanese speaking environment to help build the foundation of one language before incorporating a second one.